MENDON, Mass. /Massachusetts Newswire/ — Fans of Southwick’s Zoo know how much fun it is to spend a day observing and learning about exotic animals. But most don’t get to experience the special serenity that comes over the zoo after hours, or view the animals that are more active after dinnertime. On Friday, June 20, 2014, Southwick’s Zoo invites patrons to embark on an evening adventure from 6 to 9 p.m. This special after-hours event is put on by EARTH Limited, a non-profit educational and conservation organization based at Southwick’s Zoo’s. The admission fee is $35 for adults and $25 for children, or $15 for adults and $10 for children for those who have EARTH memberships. All of the proceeds from admission prices will be donated to helping EARTH Limited further their cause of protecting animal habitats and educating the public about how they can help conserve our natural resources. The ticket prices include unlimited rides on the SkyFari Sky Ride, the Woodland Express train, and all mechanical rides. For an added fee, food and drinks are provided. Plus, guests will have the opportunity to enjoy a quiet evening viewing the zoo habitats with fellow animal-lovers while supporting a good cause. This annual event has always been a hit among attendees of all ages. Tickets to the summer solstice event are available for purchase at the Earth Center inside of Southwick’s Zoo. 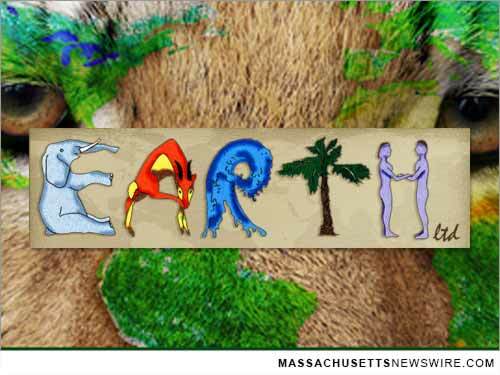 The event will be held on June 20th from 6 p.m. to 9 p.m. Visit www.earthltd.org to learn more about this grassroots organization.